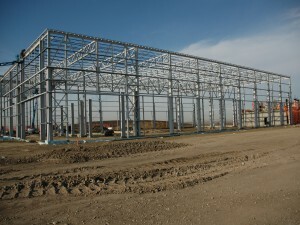 Structural steel erection is our core service. We have the capacity to take on erection projects of various sizes and heights – employing well trained and experienced union Ironworkers and Welders. We own our own zoom booms, man lifts, scissor lifts, mobile welding trailers and other equipment to get the job done quickly and safely.